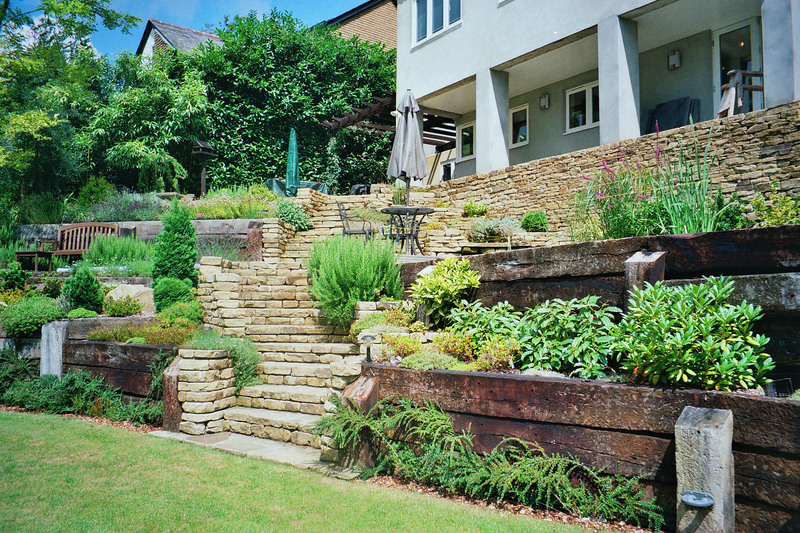 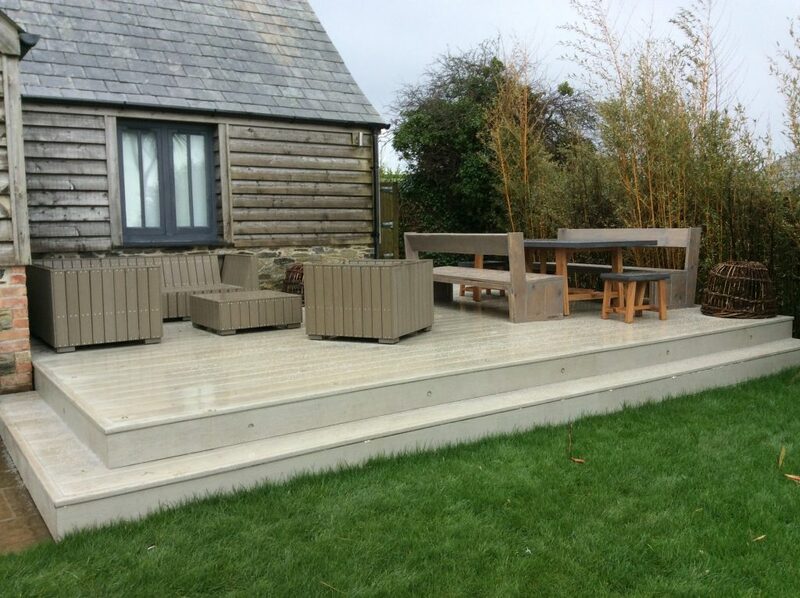 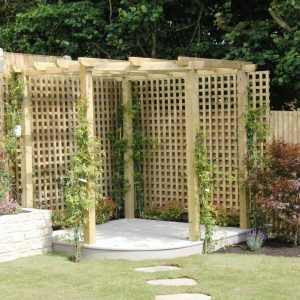 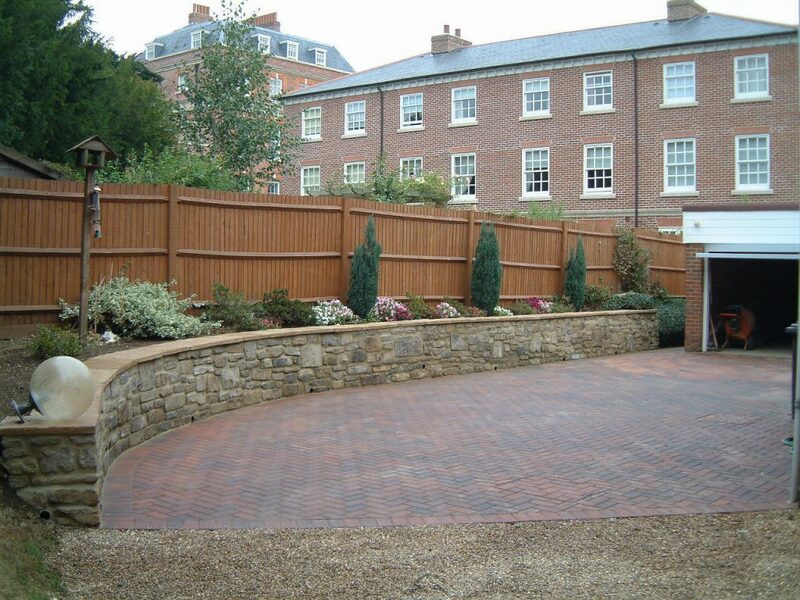 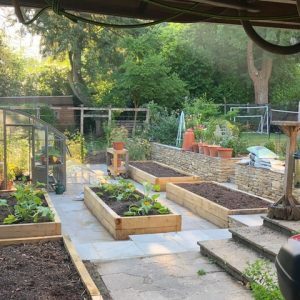 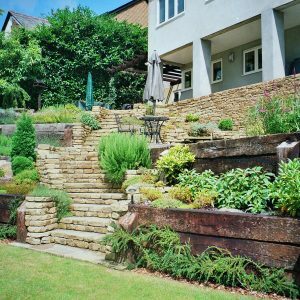 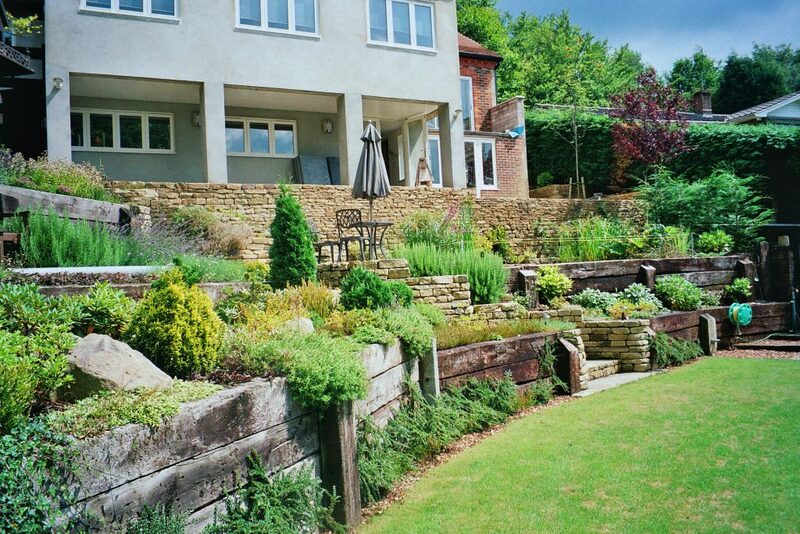 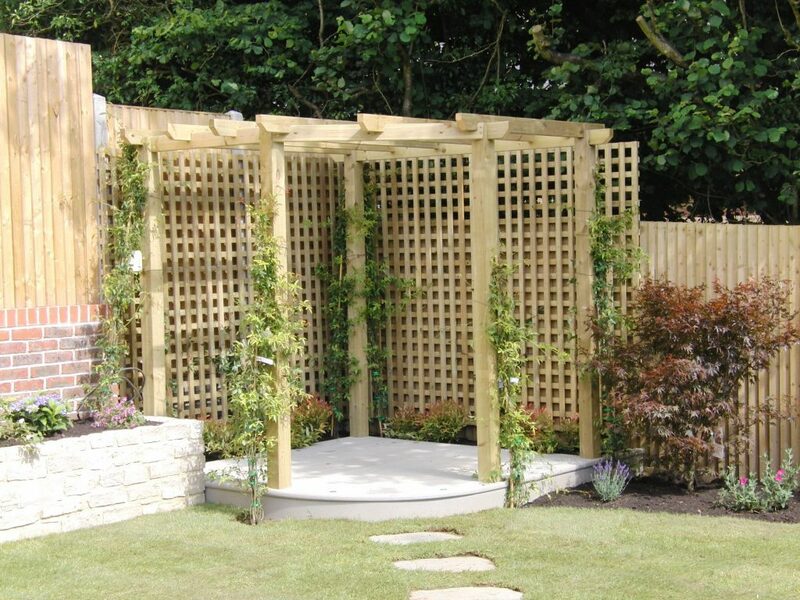 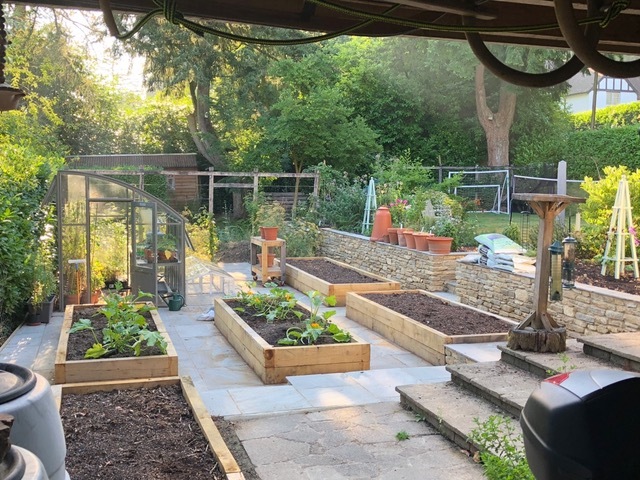 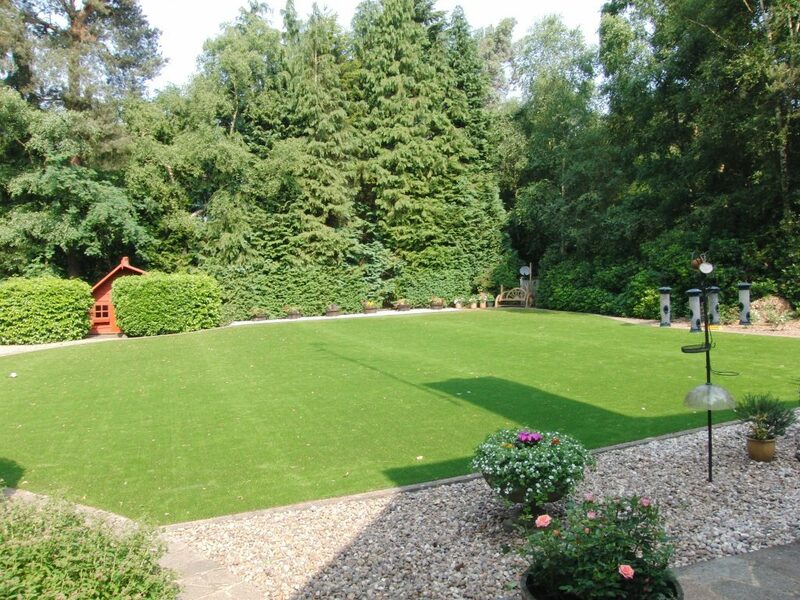 At the VGC Group we offer a complete garden service, including garden design, landscaping, garden maintenance, commercial grounds care, tree care, the supply and installation of garden buildings, groundworks and base construction, artificial grass, Millboard composite decking and Sedum green roofs. 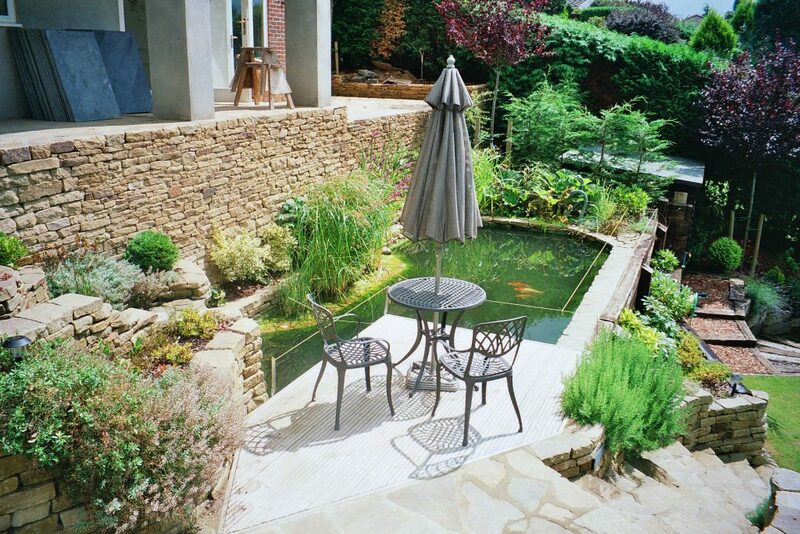 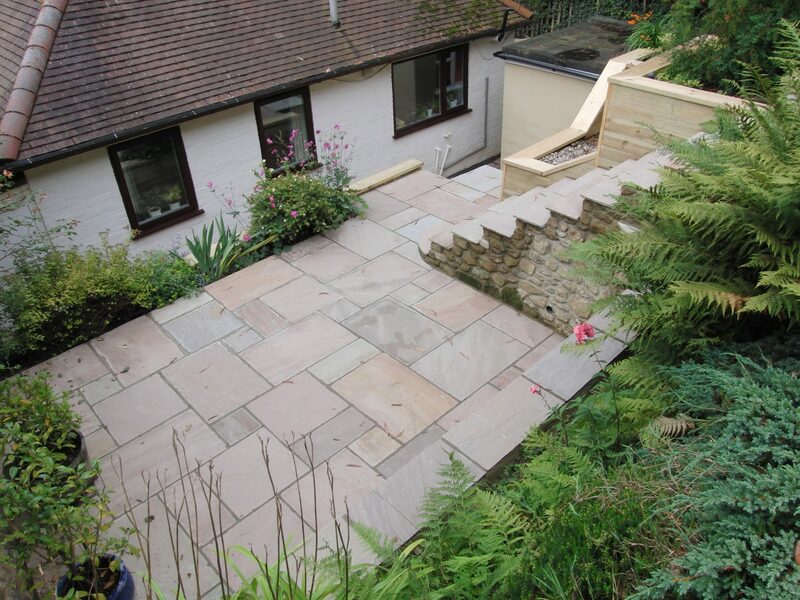 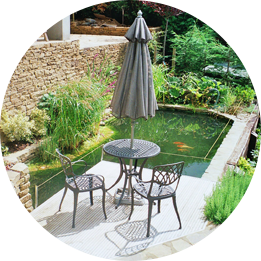 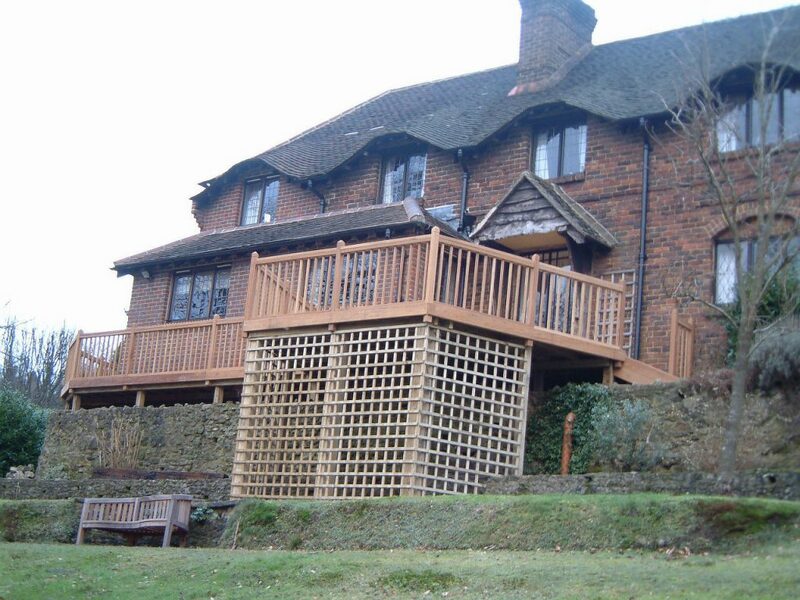 Our aim is to help translate your vision of your perfect outside space into a reality. 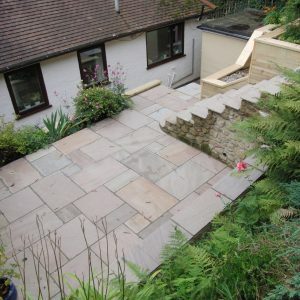 Since forming in 1984, we have gained many awards for our high standard of work, attention to detail and craftsmanship, achieved through a wealth of knowledge and specialist qualifications. 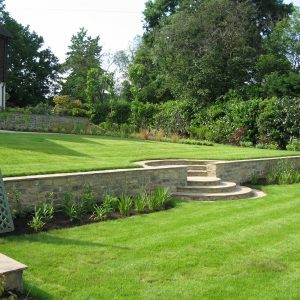 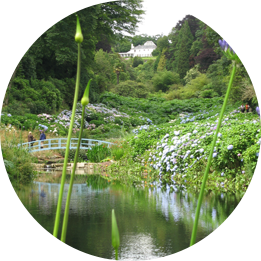 Our awards include Chelsea Flower Show, Association of Professional Landscapers and the local and regional In Bloom awards. 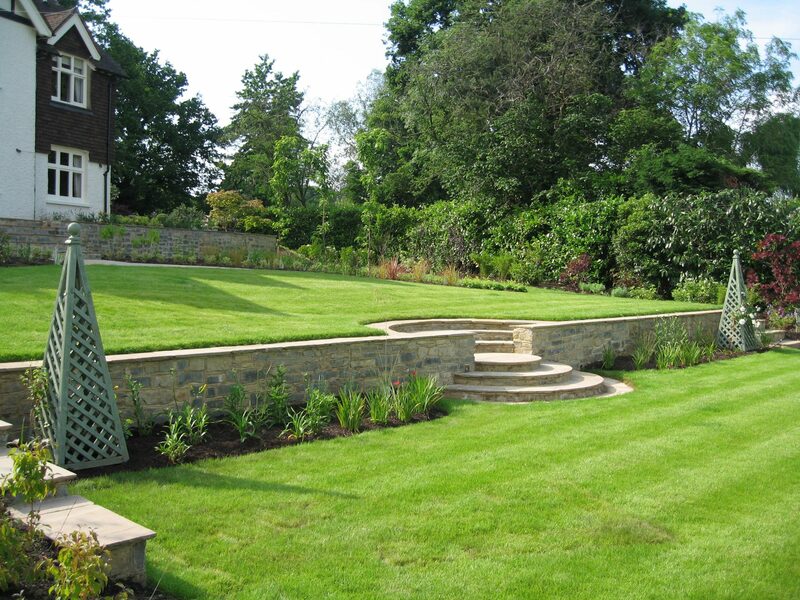 Our teams are fully trained and have a wealth of experience in many specialist areas, including RHS qualifications. 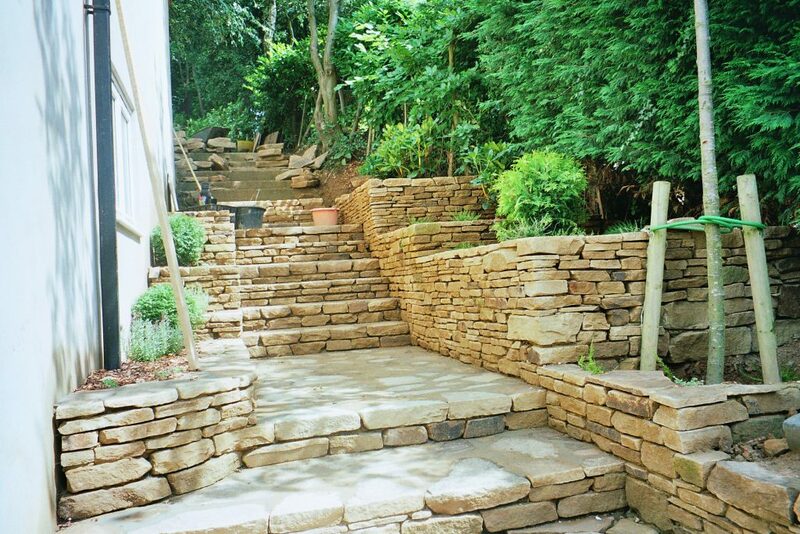 Such a diverse skill set allows us to undertake all kinds of projects and achieve great results. 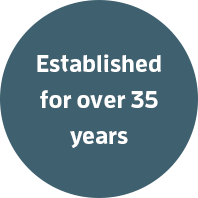 We regularly re-invest in new plant and machinery (including associated safety training for staff) to ensure that work is carried out in the most efficient and cost effective way. 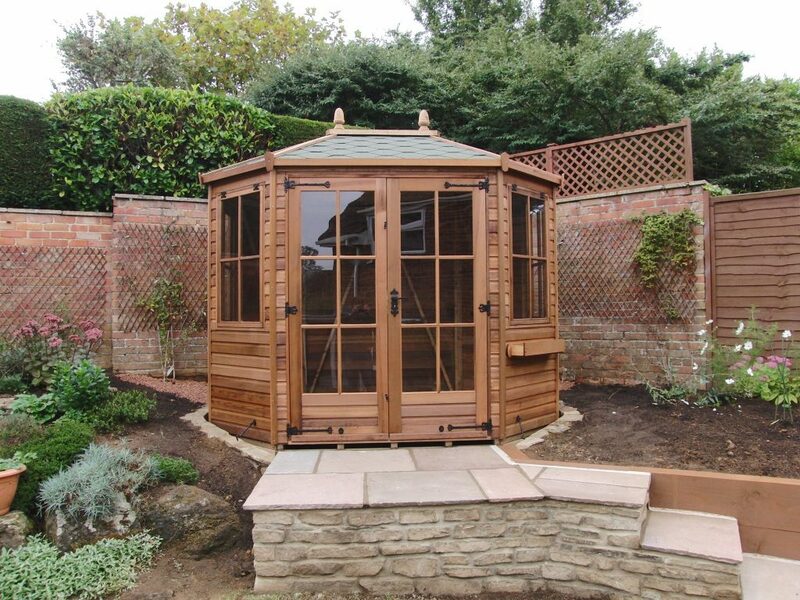 We are proud to be located at Hillier Garden Center in Liss in Hampshire, where we have out an extensive garden show site and sales office. 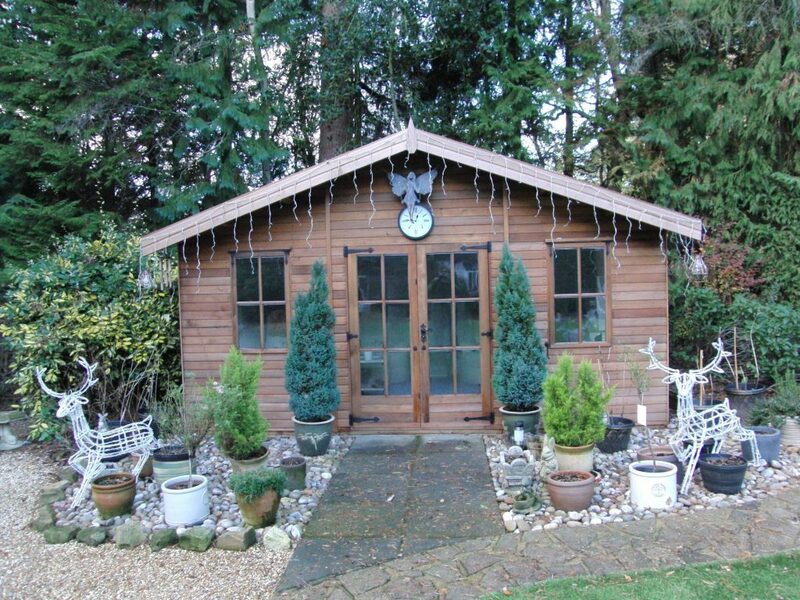 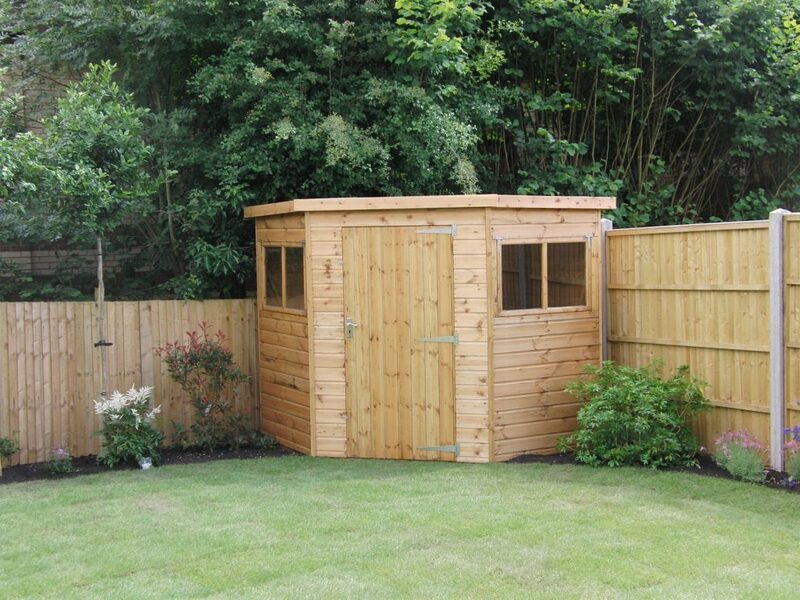 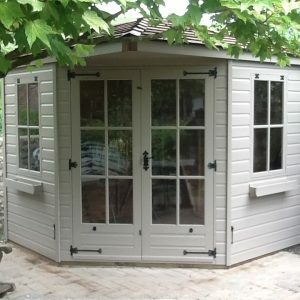 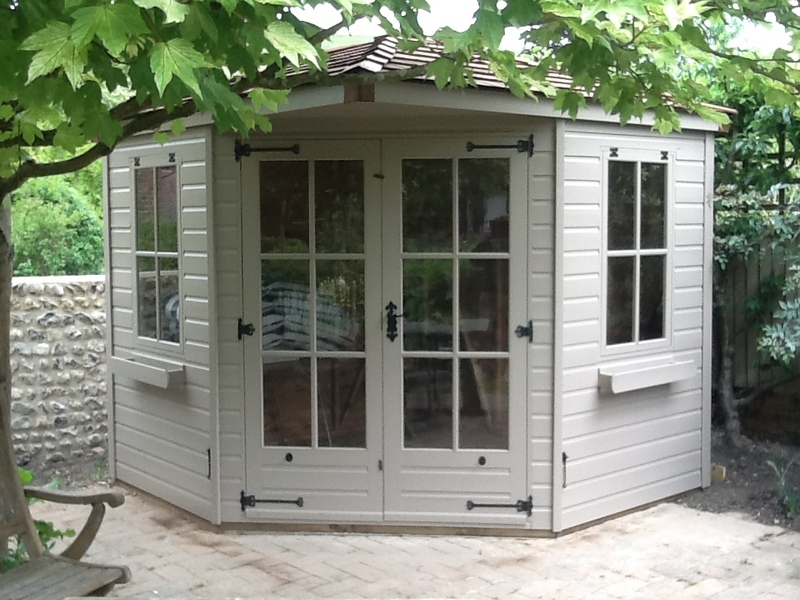 We also have a comprehensive Online Shop selling a wide range of garden buildings, artificial grass and Millboard composite decking. 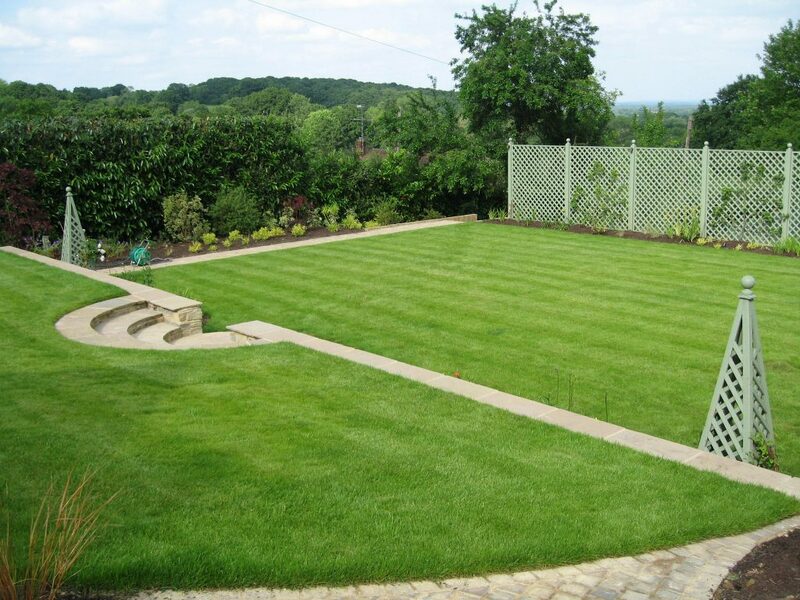 The VGC Group employs eco friendly methods wherever possible.